This week, we are featuring a blog from Ches Bono, one of our Visitor Services staff members, about Pearl Harbor since today is the 74thAnniversary of the attack. I’ll be back next week with a blog on a 1940’s do-it-yourself Christmas tree. 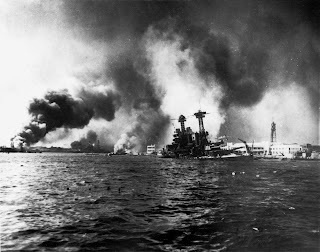 Early in the morning of December 7, 1941, the Japanese Imperial Army attacked the American naval base at Pearl Harbor, Hawaii. During the attack, over 2,400 Americans died, and over 1,100 were injured. Of the eight battleships in the harbor, four were sunk and the rest significantly damaged. 188 aircraft were destroyed, three cruisers were sunk or destroyed, as well as three destroyers, an anti-aircraft training ship, and one minelayer. This surprise attack was meant to cripple the Pacific Fleet and deter the United States from entering World War Two. However, the attack woke a sleeping giant instead. Japan. It was passed almost unanimously. 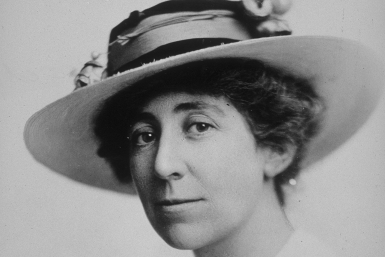 The only dissenting vote came from Jeannette Rankin, the first woman elected to Congress, famously said, “As a woman I can’t go to war, and I refuse to send anyone else.” Ironically, she was in Congress for the declarations of war in World War I and World War II. 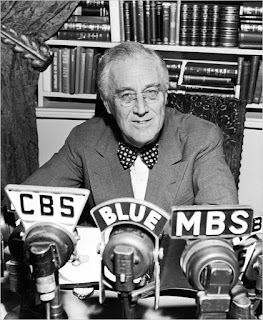 Almost immediately after the declaration of war, Germany, Japan’s ally and fellow Axis Power, declared war on the United States. With one swift attack, the United States entered World War II. for a meal. When word came, families across the county worried for those in the Pacific, but they also worried for themselves since many of the young men in the county had enlisted in the National Guard in order to make ends meet during the Depression. For many of these young men, a dollar a day for the work that they did with the National Guard was a fortune, especially during such a harsh economic downturn. When Congress declared war on December 8, these young men were now in the military for the long haul of the war, whether they liked it or not. For many, however, the desire to serve their country outweighed the fear of war. Although the United States participated in the war prior to the attack through the Lend-Lease Act, this declaration of war caused the economy to shift from a peacetime one to a wartime one, with rationing and production increasing across the nation. Although the United States did not see intense action for a few years, men were still called away from home for training leaving the factories and farms largely unattended. The women of the United States answered the call, and joined the ranks of factory workers and providers for their family, aiding in the victory effort. On this solemn anniversary, we remember those who lost their lives on December 7, 1941 and all who participated in the war. Each December, the National D-Day Memorial remembers the 4,413 men who lost their lives on D-Day during our Flames of Memory Illumination Event with 4,413 luminaries placed around the Memorial. The event takes place December 11-13 from 6 pm to 9 pm on these evenings, and the cost is free for all, although donations are appreciated. We hope to see you all there!